A single-owner collection of sought-after vintage enamel signs are going under the hammer in a Devon saleroom next month. 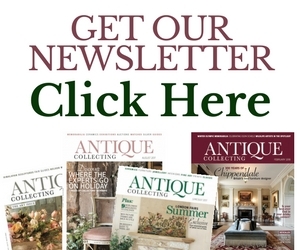 Matthew Whitney of Charterhouse Auctions in Sherborne, commented, “What was once a common sight at petrol stations and shops are now rarely seen outside of people’s homes, man caves garages, and barns. 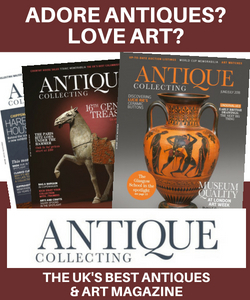 The collection comes from a client in Devon who has recently sold his property and plans to downsize and move to be nearer to family. The signs were on display in his barns where he also kept his collection of classic cars, which Charterhouse sold earlier this year. With no space to display the enamel signs, he took the decision also let them go. 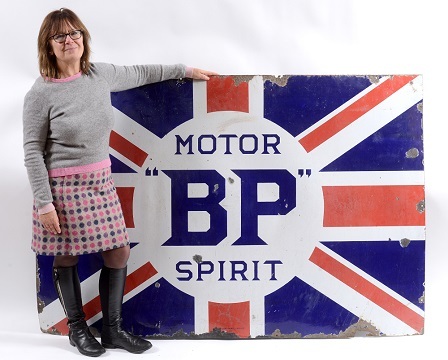 Estimated to sell for several thousand pounds, the signs come in all shapes and sizes, such as a larger sign for a BP union flag, which is estimated to sell for £300-500. 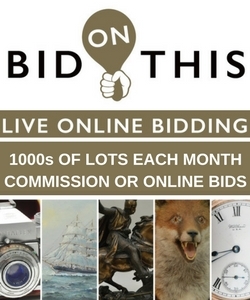 The auction takes place on January 17 and 18.